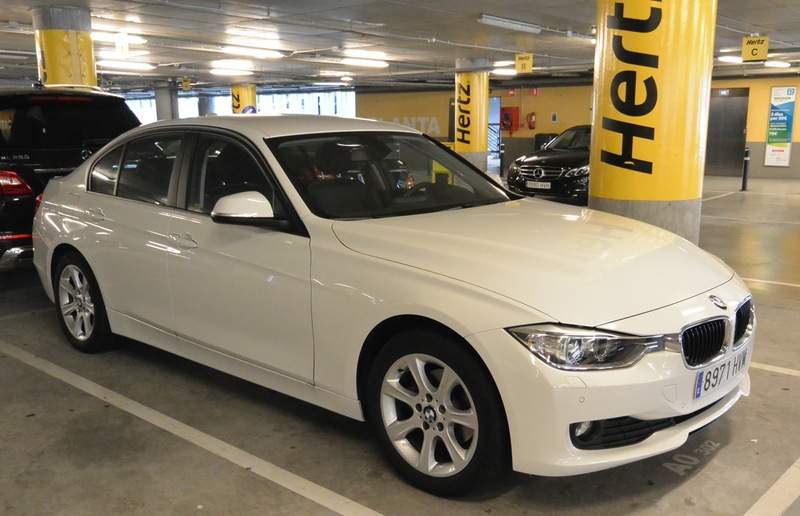 3 Series BMW rented from Hertz, Barcelona, Spain. 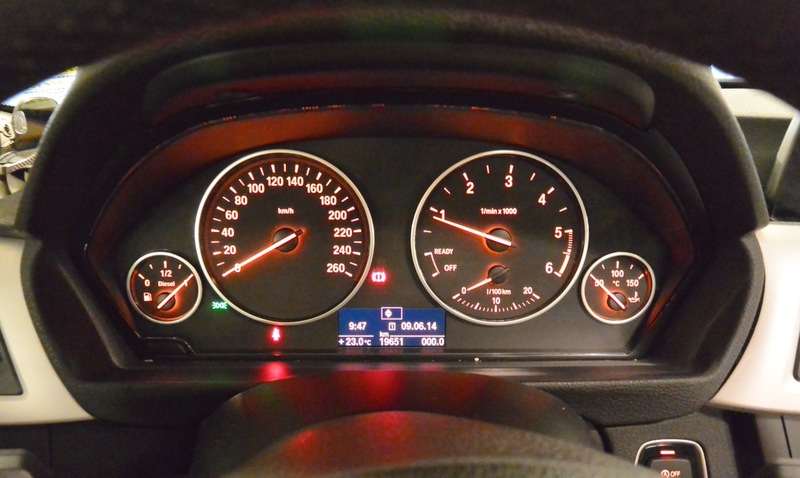 Instrument cluster in 3 Series BMW rented from Hertz, Spain. 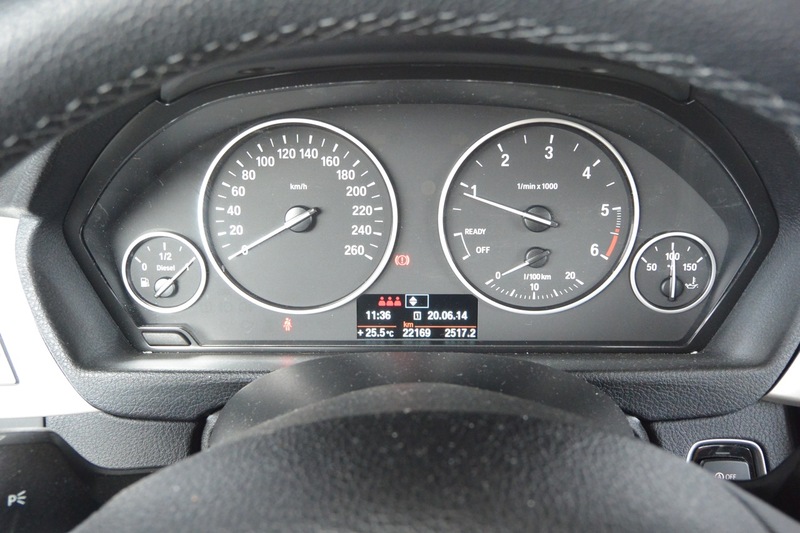 Instrument cluster at end of driving across northern Spain. Again, note the trip odometer and see that I drove a total of 2,517.3 kilometers. That’s a fair distance. So many wonderful stops along the way, many of which you’ll find here on The Bent Page. Plus, the scenery was outstanding. And this machine performed like a champ. Thanks, Hertz!